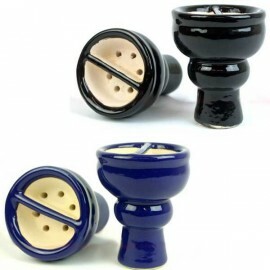 An extra large shisha clay bowl by Aladin. 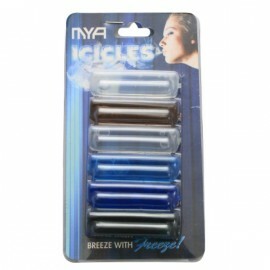 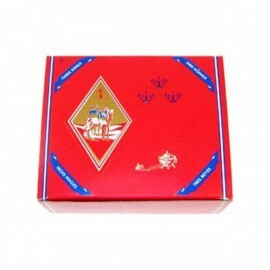 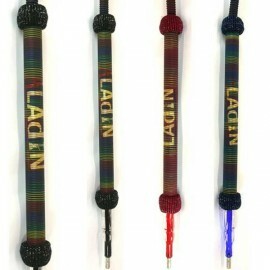 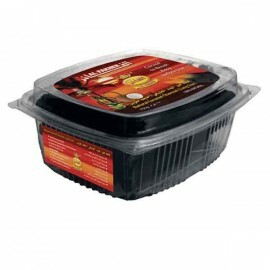 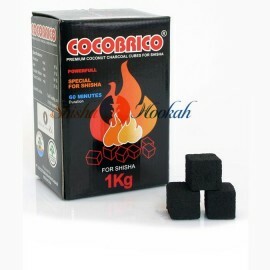 Great for parties for a long session with your favourite hookah tobacco. 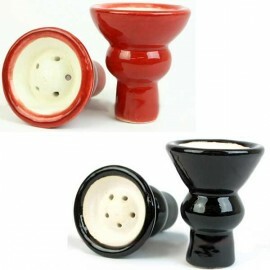 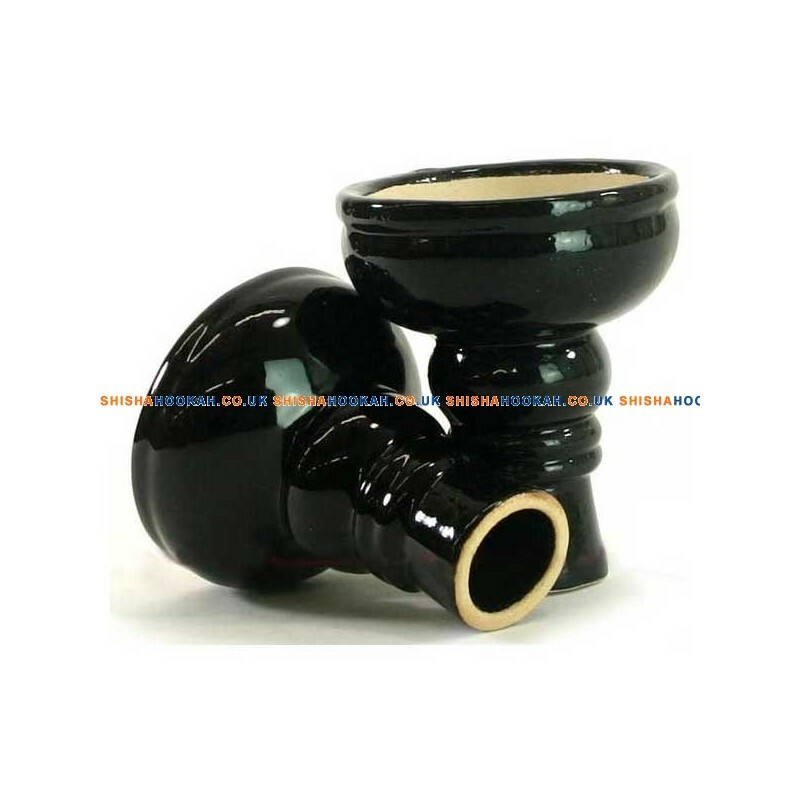 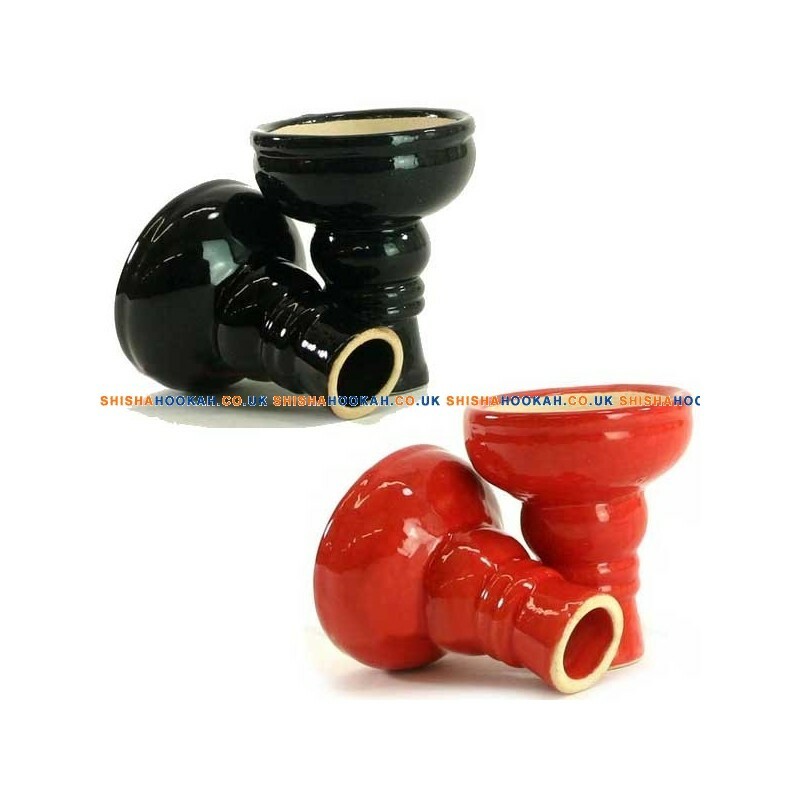 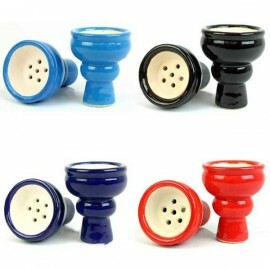 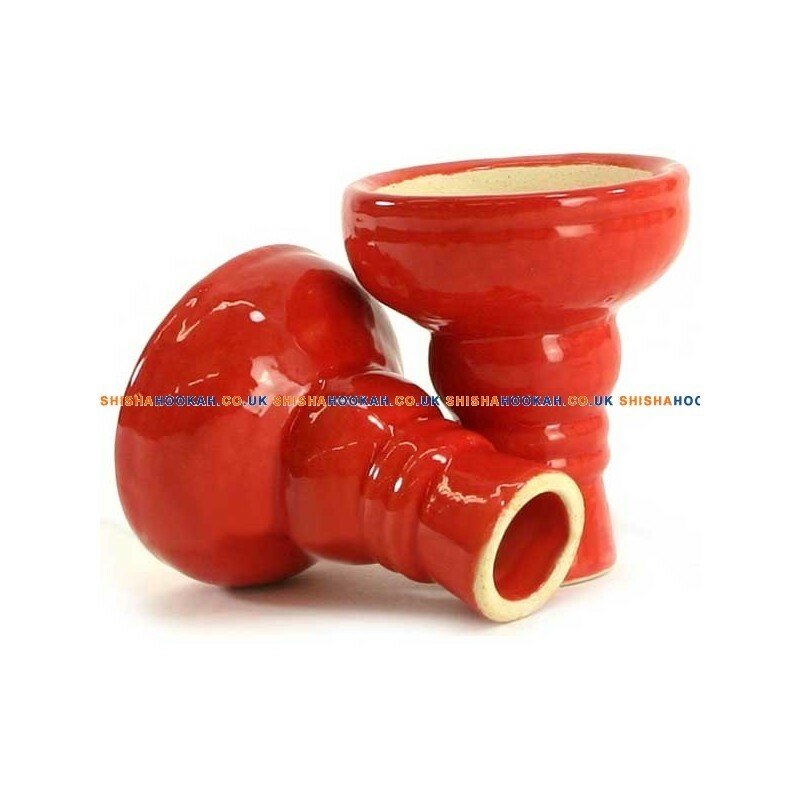 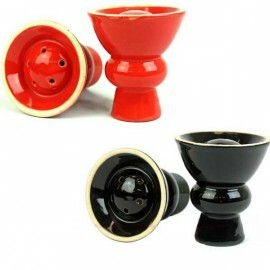 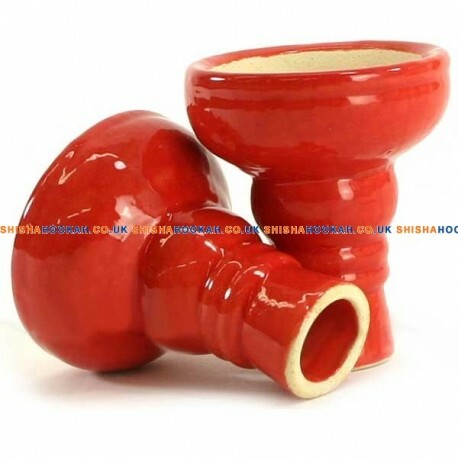 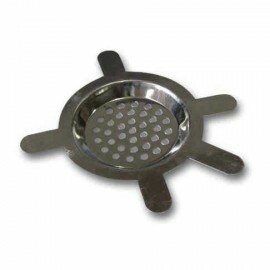 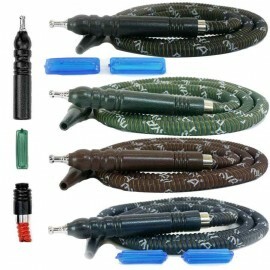 Choose your colour of shisha bowl below the price.